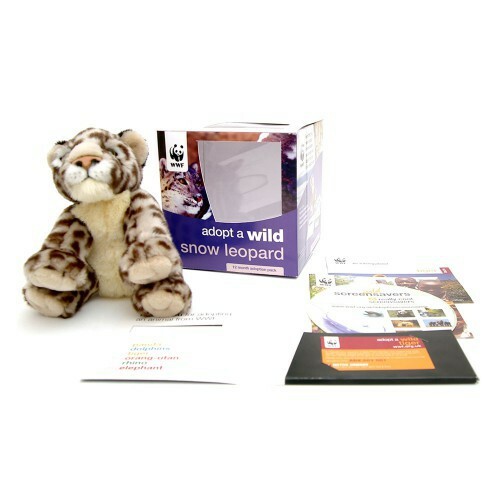 Animal adoptions continue to be one of WWF’s most popular gifts and in 2010 the range was extended to include more animals. 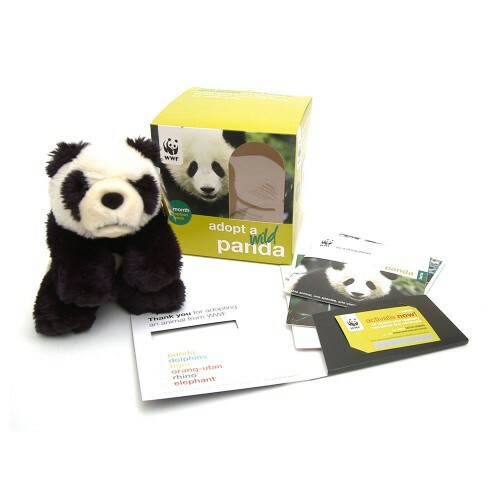 Optima redesigned the packaging which holds a cuddly toy and adoption details under the ‘Help Save Me’ banner. 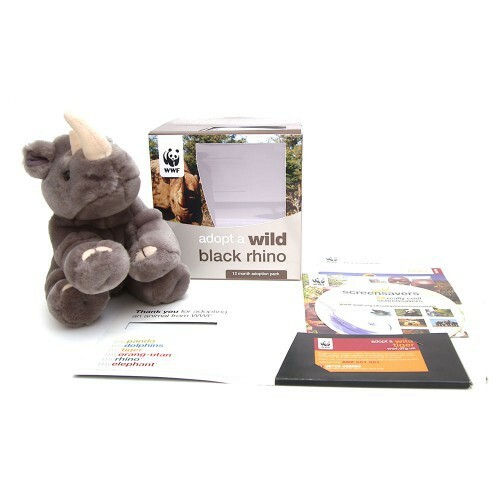 These were sold both online and on the high street in Boots stores in the UK.